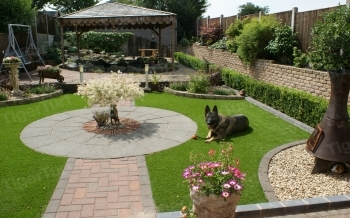 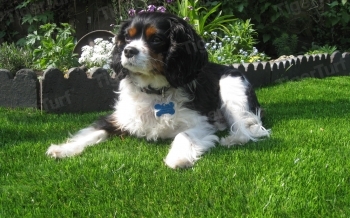 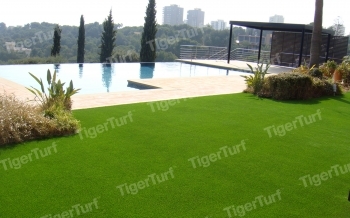 We manufacture TigerTurf in the United Kingdom, United States and New Zealand. 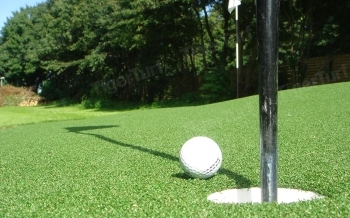 We have major operations in Europe, Australia and India, as well as partners and distributors world-wide, servicing customers in over 85 countries. 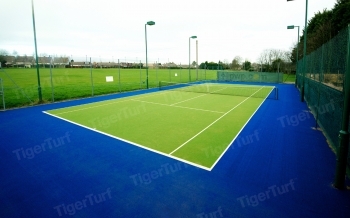 For over 30 years we have successfully installed synthetic turf sports projects in all conditions, and we bring this experience and knowledge to your project. 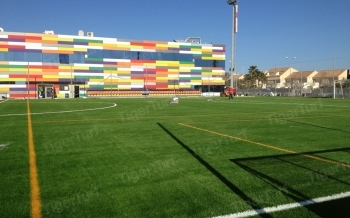 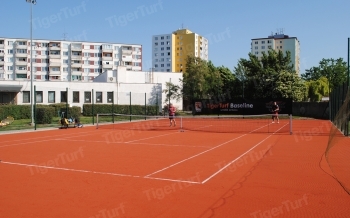 Synthetic turf surfaces for sport, school and home. 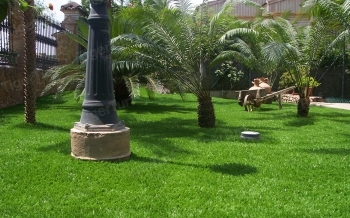 The only thing you have to do in order to create a space where you could maintain a peaceful green field for 12 months of the year without going away from the city is to contact with our team to ready offer you the most appropriate solutions to you; then, landscaping areas applied our aesthetic products specific to you to protect its green all the time and with low cost of irrigation, will turn to a space you and your guests hosted in this space will never desire to leave.